Since ago several have closely followed the issue of the robotic members, which it has become recurrent in recent months, showing important advances that blend the best of various disciplines, with the intention of offering the more attached to reality, not only in its appearance but also in its performance products. Just a few days ago showed an advanced project of robotic prostheses, which was able to connect directly to the brain to move fingers independently. But today, we’re hearing is certainly the most breakthrough in this field, since it’s the first robotic hand that it mimics full bones and tissues of a human hand. The reality is that we have never seen a development of this kind, since both its components and operation and programming, involve a number of complex structures and codes that make that This hand is the most attached to reality. Built by researchers at the University of Washington, this hand is a reflection of years of work and it’s a replica, exact, but adapted to mechanical components. This robotic hand is more a precise mechanical, where for example the skeleton is based on the actual bone structure of a hand, only here is printed by laser 3D. The ligaments are created by means of small high-strength ropes, lined in LaTeX sheets cut by laser, this with the idea of imitating the soft tissue of the joints. The tendons also have been replicated through these small strings of high resistance, and covered even by more sheets of latex. 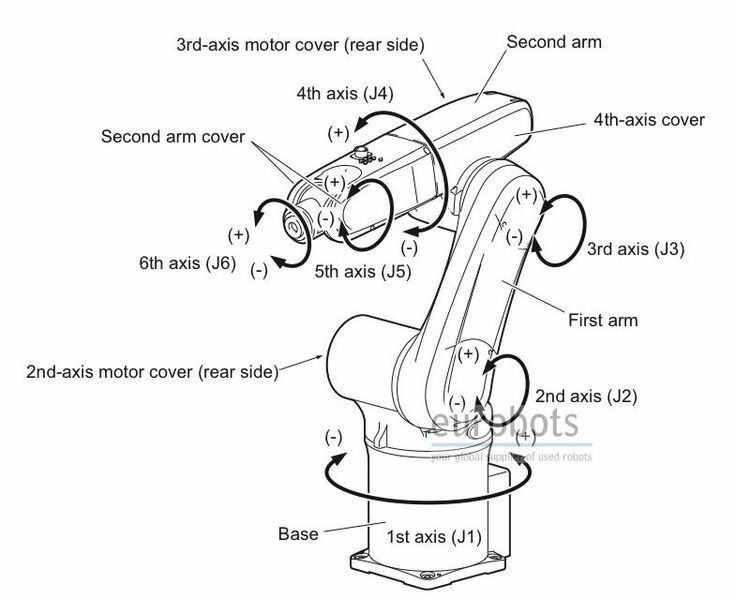 But the most difficult part has been the creation of the muscular structure, already that its manufacture consists of Dynamixel servo motors, which in turn wrap each of the fingers, to give mobility and force adjustments. We can of course not side the part of the programming, which offers the option of connecting to brain implants for a single use and without training, or by the classical pathway, which is connecting the artificial ligaments ligaments and nerve endings of the arm, something that is much more economical, but is the method that presents more problems. Its performance in the first test has been amazing, is an anatomically perfect hand and that makes their range of motion better that it has seen in this field. But certainly the most interesting, is that its creators are convinced that this robot hand can serve not only as artificial limb, but also as a prior to the implantation of a new hand, Thanks to advances in 3D printing, where it is now possible to have bone, cartilage and muscle that can be implanted, and this robotic hand has biodegradable elements compatible with these developments, so the idea is not far-fetched.